We will be running regular and ongoing events in this venue, we will be engaging young people in the local community as well as local schools to encourage large numbers of young people to become involved. We will also work closely with other local community organisations to promote educational and productive outdoor activity, organisations include the local Sea Cadets, a local Sports Coaching company and a residents association. 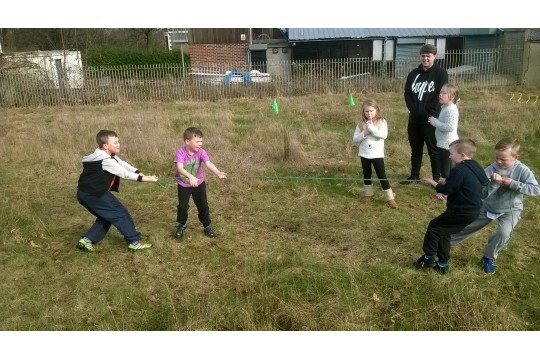 HYPE are the only provider of youth provisions in the local area and we are developing a disused area of Birkenhead Park to become a hub of outdoor activity for young people and the local community. We will be providing an outdoor activity and learning hub where young people can develop new skills, improve confidence and self expression. This venue will become a hub of outdoor activity and will provide safe, fun and educational activity in an area where it was not previously available. In engaging large numbers of young people we will be providing young people with productive and educational activities providing an alternative to Anti Social Behaviour and less productive activity. We will be promoting and improving social cohesion among young people and will be providing young people with opportunity not previously available to them. In engaging local people from the community we are looking to promote local ownership in local assets.